C&R Tractor & Landscaping is an award winning, full service design/build company serving SW Washington and the greater Portland area. They perform all phases of landscape design, construction and maintenance for commercial and residential sites. They take pride in providing their clients with unique and creative landscapes, hardscapes and outdoor living space solutions. C&R Tractor & Landscaping offers a wide variety of services including; design, landscaping, pavers, water features, ponds, irrigation systems, landscape maintenance and more. Renaud Electric strives to provide customers with quality workmanship. 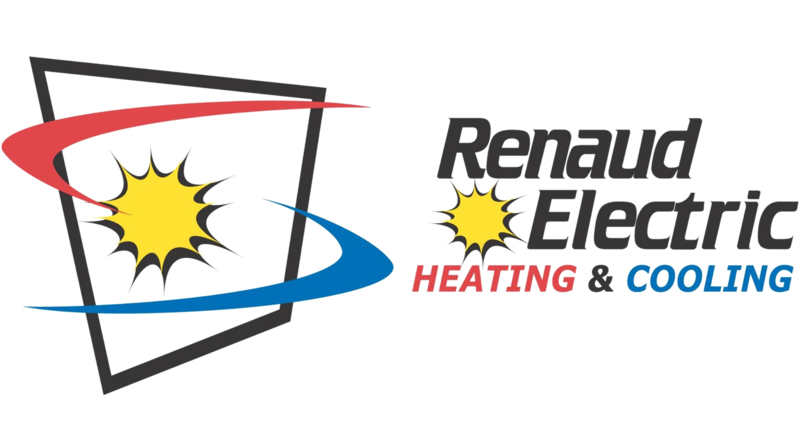 For over 55 years, Renaud Electric Heating & Cooling has built its reputation on quality residential, commercial, and industrial work. With their team of veteran installers, service technicians, and electricians, you can be assured of the highest quality of craftsmanship in the industry. Licensed and bonded in both Washington and Oregon. Visit their website to explore their services. 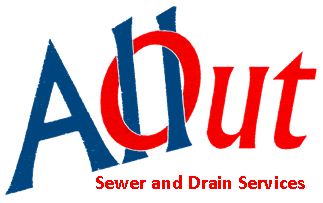 All-Out Sewer & Drain Services, Inc. provide professional septic, sewer, and drain services to Longview, WA. Offering a wide variety of services to commercial clients, residential clients, and private businesses throughout southwest Washington and northwest Oregon. Their expert technicians guarantee quality work for your satisfaction. Visit their website today! The experts at B&M Heating & Air Conditioning are proud of their years of service to the Longview area and look forward to helping you with your air conditioning and heating needs. They serve both residential and commercial customers; and staffed experts are prepared to help you with the sales, service, and installation of the comfort system that is ideal for your home or business. Be sure to ask B&M Heating & Air Conditioning for a free estimate. Whether it’s a new installation or routine service, factory-trained technicians provide the expertise your comfort depends on. B&M Heating & Air Conditioning repairs all makes and models. When it comes to your family, you want dependable air conditioning and heating systems that provide you with value as well as comfort. 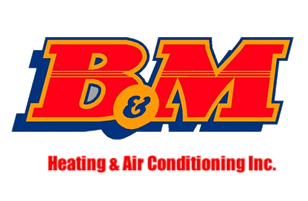 Thanks to B&M Heating & Air Conditioning you can expect value and comfort. Visit their website today! 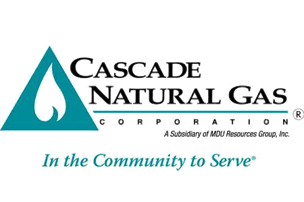 Cascade Natural Gas Corporation serves clean, affordable natural gas to more than 282,000 customers in 96 communities – 68 of which are in Washington and 28 in Oregon. Having an effective and reliable answering service dispatch system is an important component of any service business. A dispatch answering service must be prompt, polite, organized, and able to deal efficiently with customers. Correctly handling message dispatching can be the difference between life and death for a business, especially small ones that are looking to make a good impression on first-time customers. AMD guarantees reliable and effective telephone answering, customer service, and message dispatching through their highly trained professional receptionists. Visit their website today! Walker Insurance is a diverse team of Insurance Professionals united in serving the needs of their clients. Faith, Trust, Generous Spirit, Hard Work, and Integrity are the cornerstones of their daily decisions as they face challenges and pursue excellent client care. Serving a broad spectrum of “Main Street” clients from “ma and pa” to “mid-sized” business. Their strong Underwriting Relationships and Unique Expertise within certain risk classes allow them to provide an unusual level of effectiveness for Contractors, Franchised Car Dealers, Churches, and Other “Off Main” risk classes. Walker Insurance was built writing both Personal and Commercial Lines of Property and Casualty Insurance. Through a natural progression in serving the needs of their clients, they have expanded services to include; Group Life and Health, Individual Life and Health, and Estate Planning. Walker Insurance Agency is independently owned and operated. Their main offices are on the ground floor of the old Mercantile building aka “The Merk” in Longview, WA.